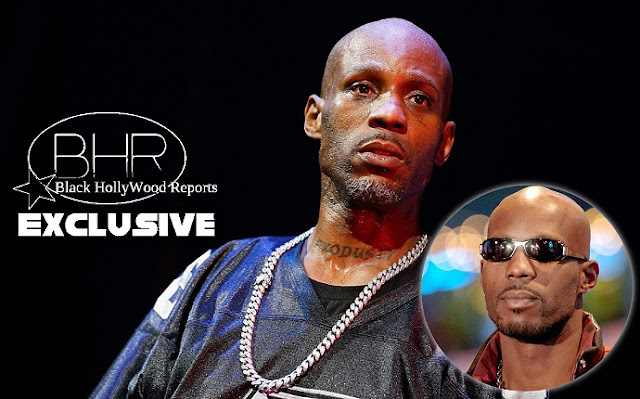 BHR Hollywood Reports......DMX recently canceled his concert earlier this week. The 46 year old rapper checked himself into rehab facility in Southern California Thursday. 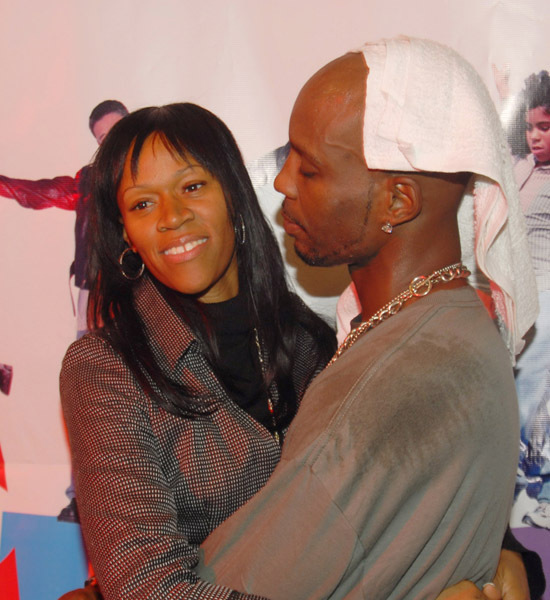 According to reports , DMZ went voluntarily, with a little help of his manager (Pat Gallo), and Ex- wife (Tashera Simmons). 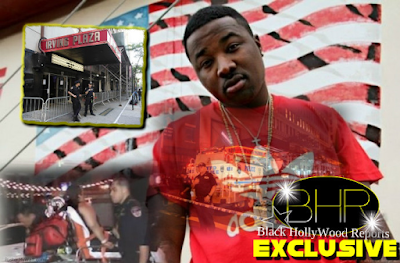 The rapper called off 3 shows this week due to a "medical Emergency". He says he felt like he was "Moving to a dark place" and wanted to make sure he wasn't headed back there. His manager issued out an apology for the postponed shows. "It Is important right now that he take some time off to focus on his health so that he can be a better father, friend and entertainer. "We are eternally grateful for the outpouring of concern and support that has poured in. We ask that you please keep him in your prayers as he embraces your support." This is not the rappers first time in rehab. He previously sought help while battling substance abuse.